This Speedo is offered as a customizing option. 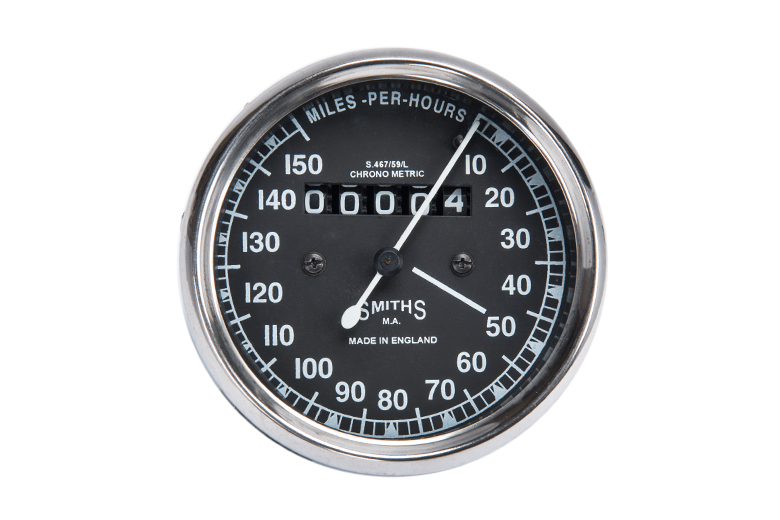 This Speedo was NOT USED on Triumph or BSA's but it is so cool looking and it is a Smiths Replica. 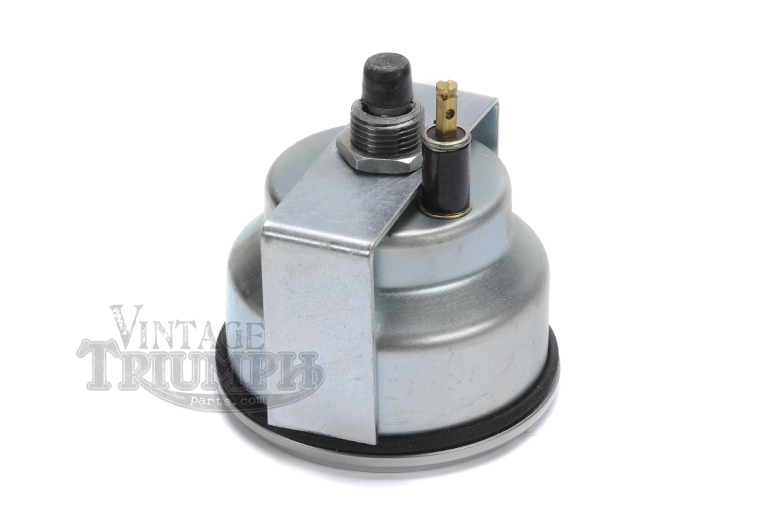 it will fit and look great on many Triumph and BSA's.